The specific surface area is one of the important indicators for characterizing the surface properties of micro-nano powder materials. The most commonly used method is nitrogen adsorption. 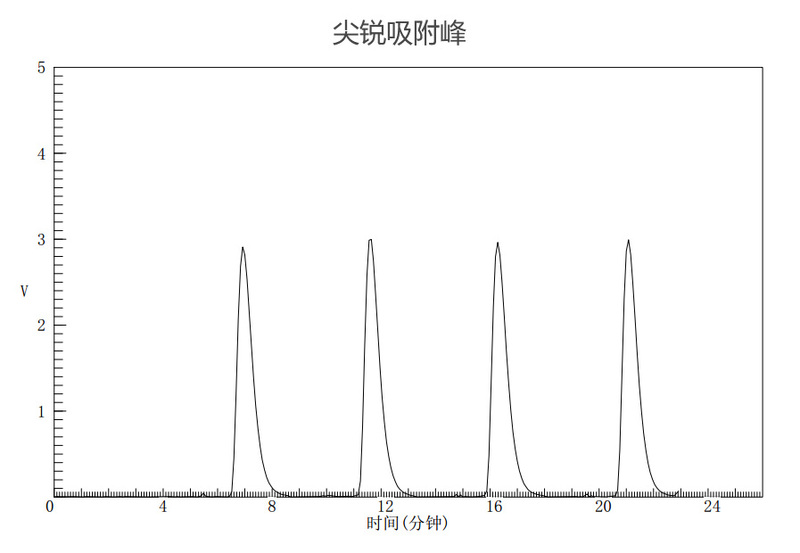 Dynamic nitrogen adsorption method for the determination of specific surface area is widely used in the rapid detection of products on the production line in the industry. 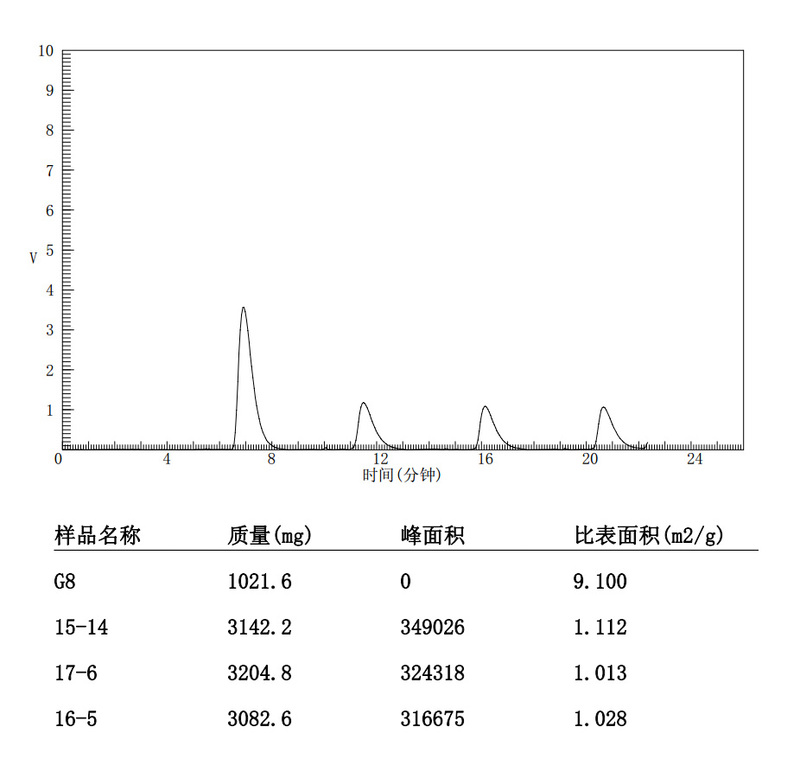 Jingwei Gaobo Company's patented instrument JW-DX dynamic adsorption specific surface measuring instrument is accurate and efficient. 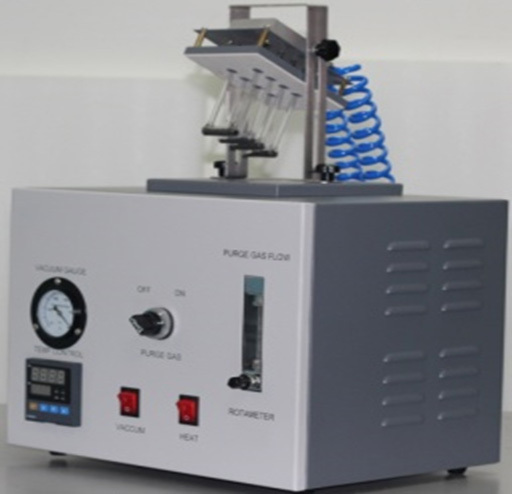 It is very suitable for the testing of small surface samples such as ternary materials, graphite and other positive and negative materials for batteries and pharmaceutical accessories. In a low-temperature liquid nitrogen environment of -196 degrees, a nitrogen-nitrogen mixed gas with a certain flow ratio is introduced, and a high-precision thermal conductivity cell is used to obtain an adsorption peak or a desorption peak according to the gas concentration change before and after the sample adsorbs nitrogen molecules, and the peak area is proportional to The amount of nitrogen adsorption, the direct contrast method or BET theory is used to calculate the specific surface area of ​​the sample. The surface surface instrument is fully automatic controlled and operated; the adsorption or desorption process of each sample is dynamically displayed on the test interface, and the adsorption peak or the desorption peak is displayed in real time, and the peak area and the adsorption amount of each sample are calculated in real time; the results of each sample specific surface real-time display of test data is automatically saved in the source file, not online support for off-line analysis, may be copied; dynamic vacuum degasser heating furnace and micro-pump configuration, the furnace temperature ≦ 400 ° C ± 1 ° C After the sample is heated and degassed, it can be transferred to the surface of the surface meter to test. Method characteristics Invention patent technology. 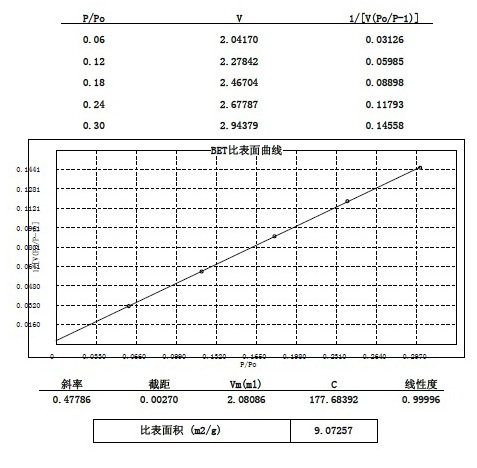 The adsorption peak is the same as the static capacity method. 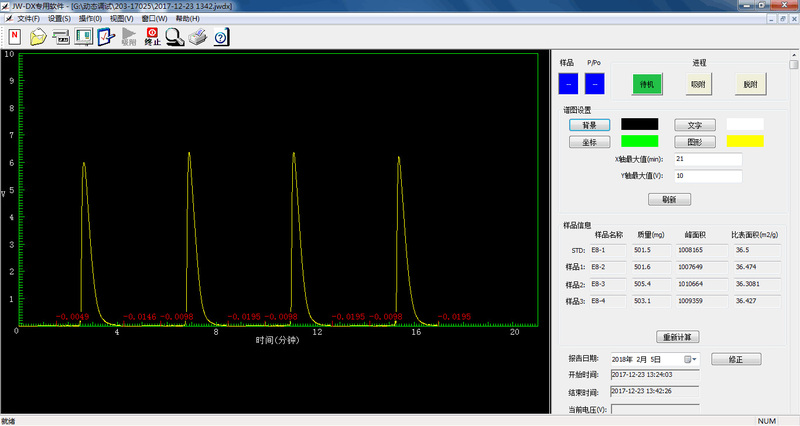 The four samples are independently tested, without interference, and the signal peak is sharp. 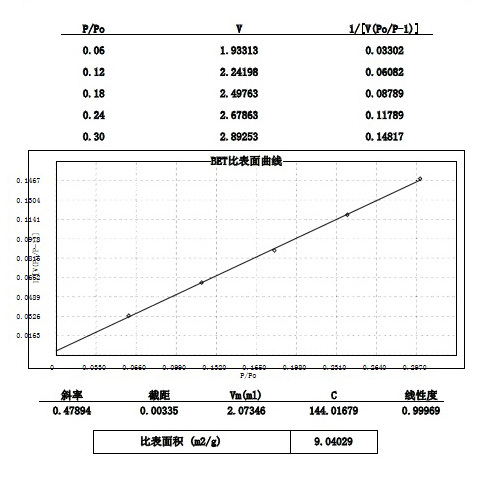 The test accuracy of the surface sample is improved by <10m2/g. Traditional desorption technology. 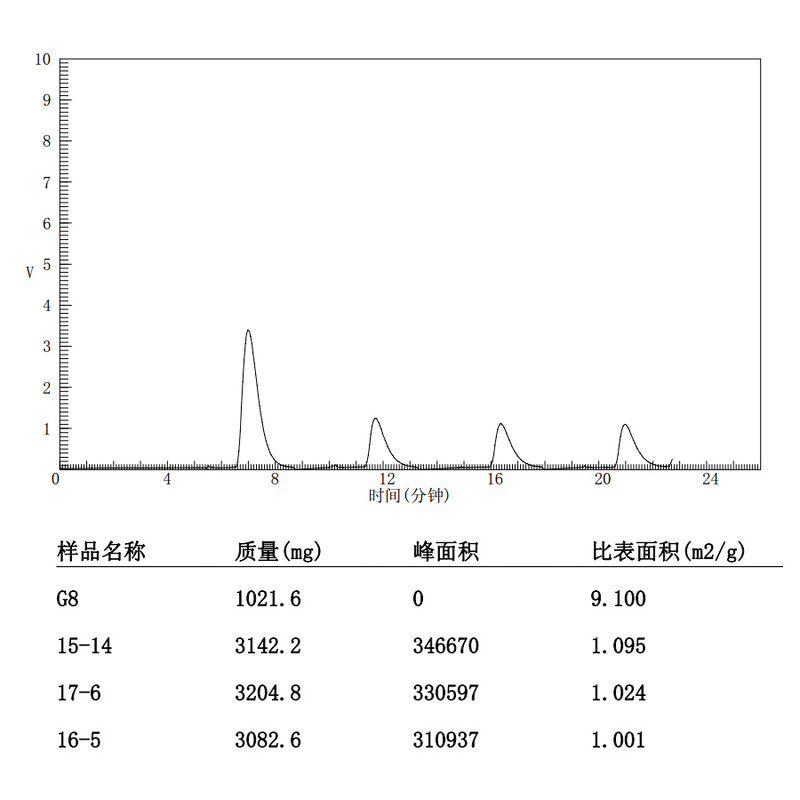 Using the desorption peak, the four samples are not connected in parallel, and the signal peak is diluted, which is not suitable for the accurate test of the surface sample of <10m2/g small ratio.